Shugborough Park Farm and outbuildings have been a key part of the complete working estate at Shugborough since 1806. Though Staffordshire County Council re-homed many of the animals, the National Trust bought back the animals which would traditionally have been seen at Park Farm. 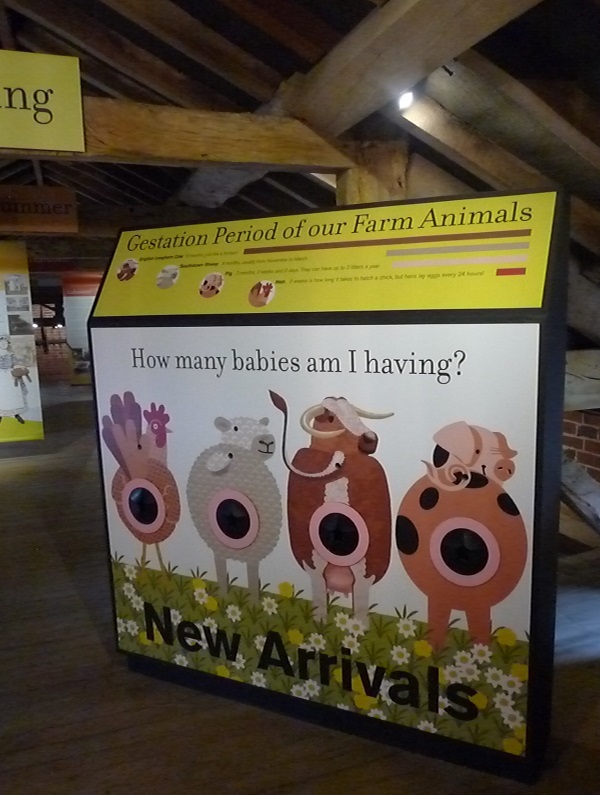 This ensures that visitors will be able to see longhorn cattle, southdown sheep, poultry and pigs, which were all important features of the historic landscape. 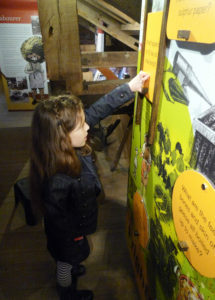 The Georgian Park Farm has regular demonstrations from living history characters in the Mill and Dairy, plus lots of rare breed animals to meet. 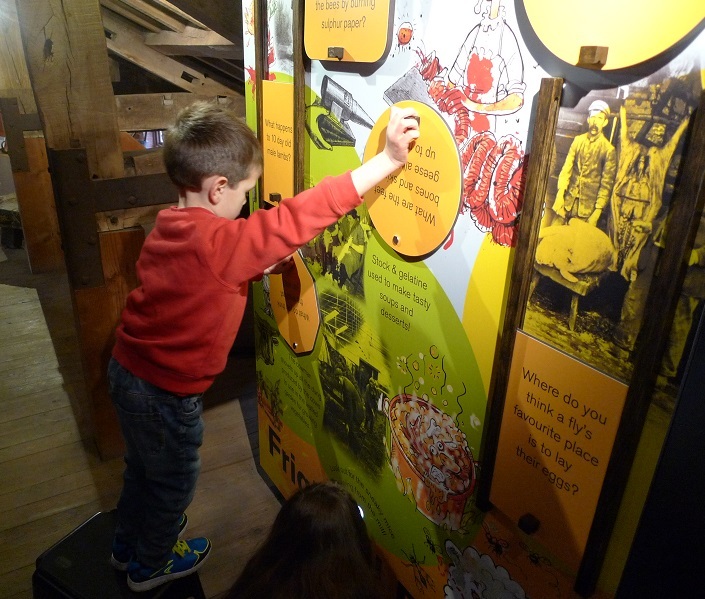 A mix of 3mm and 13mm ecoDURA panels were utilised in the Frightful Farm area – see the children having fun with the interactive learning panels below.